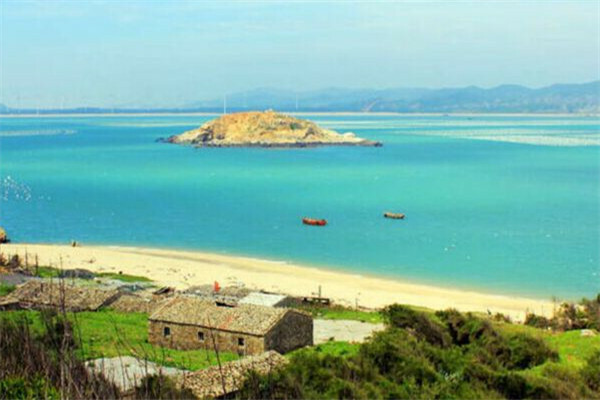 Dasong Island, also known as Dadun Island, is an uninhabited island located about two kilometers off Guocai village in Baiqing, Pingtan. 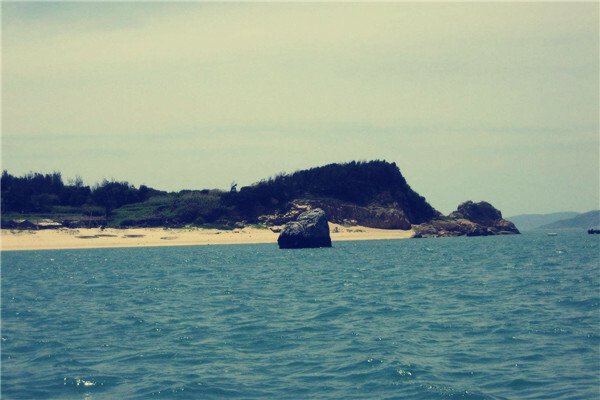 Covering an area of 0.3 square kilometers, the island is famous for its unspoiled natural landscape of blue skies, pristine white sand beach, luxuriant vegetation and great variety of sea creatures. Visitors can play a variety of beach sports including beach volleyball on the island, or pitch a tent to throw a barbecue or bonfire party. 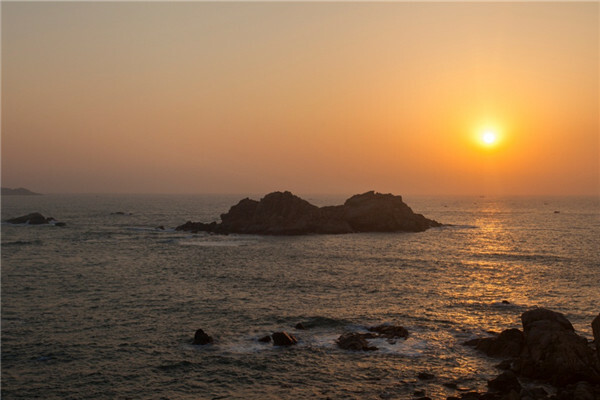 If you are lucky, you may also get to see a rare and spectacular phenomenon on Dasong's beach: "Blue Tears". "Blue Tears" refers to a kind of ostracod, or seed shrimp, that wash up on the beach with the rising tide each night. The ostracods emit a blue light, and at night the beach is often dotted by these glowing insects, creating a glowing mystery for visitors.